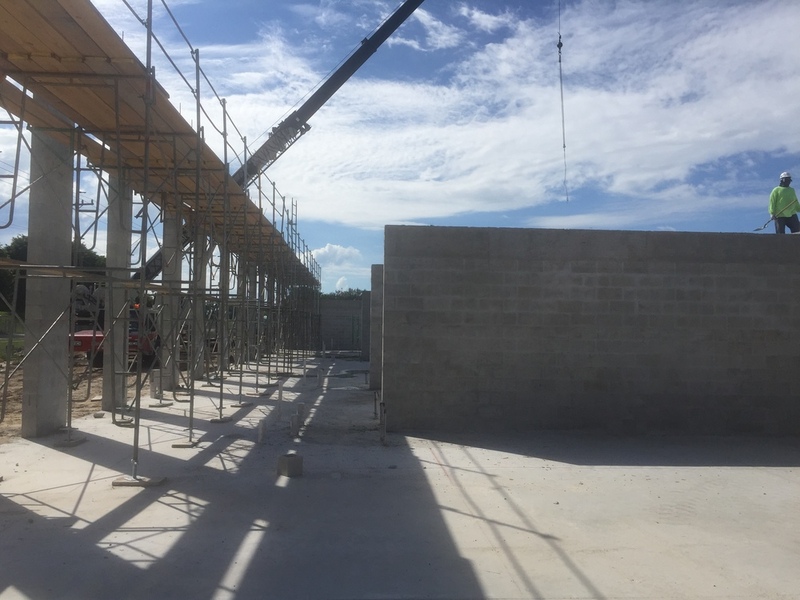 We are offering exclusive automotive storage spaces in our newly built state of the art facility in the heart of Naples, Florida. With over 50,000 square feet of climate controlled protection, our beautiful facility will offer the most protected storage for your vehicle alongside a fleet of the most desired luxury, exotic, and collector cars in the world. 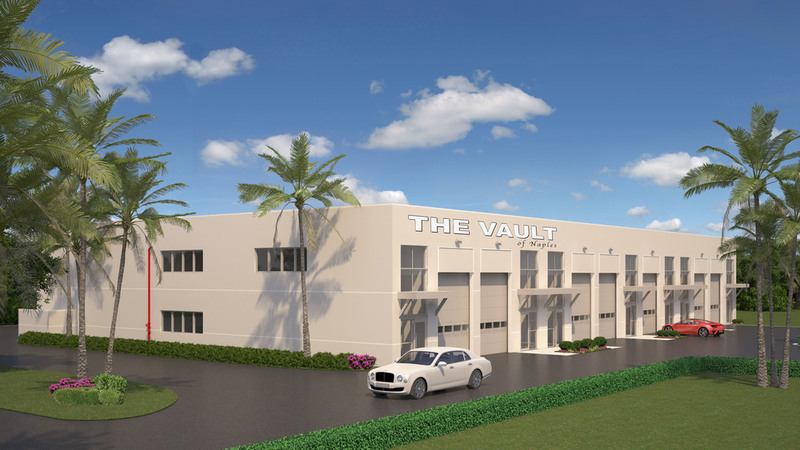 The Vault of Naples will be home to exotic sports cars, rare classic cars, prestigious luxury cars, and even muscle cars. Not only do we offer the highest of customer service standards, but we also know how to care for your classic and exotic cars needs. You can trust that our detail oriented staff will ensure that your vehicle is always in its best condition. Our storage facility was designed and engineered by a world renowned exotic car dealer with over 10,000 documented sales. State of the art high security facility. Monitored 24/7. Intricately engineered hurricane proof concrete structure. Centrally located in the City of Naples. Walking distance from private jet center. Professional auto detailers on staff. State of the art re-conditioning including scratch, dent, and wheel scuff repairs. Please be patient as GOOGLE maps has not updated our official location yet. The Vault of Naples is accepting membership requests. Please fill out and submit the contact form below, and we will respond with a custom tailored solution for your long or short term automotive storage needs, Thank you.